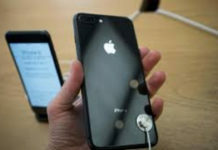 Mumbai: Apple Inc has cut prices of one of its latest iPhones in India by around one-fourth, sources said, as the U.S. tech giant looks to boost sales in the world`s second-biggest smartphone market following a similar move in China. The price of the 64 GB iPhone XR has been reduced by at least 17,900 rupees ($259) due to a credit card cashback campaign and a price cut, two people with direct knowledge of with the matter told Reuters on Thursday. 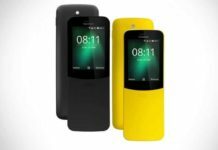 On Apple`s India website, the price of the 64 GB iPhone XR was unchanged at 76,900 rupees, but is on sale for less than 59,000 rupees at stores, the people said. The price reduction comes after iPhone prices were lowered in China for the second time this year, as Apple wrestles with a prolonged sales slowdown in the world`s largest smartphone market partly due to a slowing economy. In India, Apple`s iPhones are up against the more competitive pricing of rival handsets from South Korea`s Samsung Electronics Co Ltd and China`s OnePlus. “The focus of this entire (price cut) exercise is to win customers who would have thought of going to Samsung or OnePlus, to make them think whether they can spend some extra money on an iPhone XR – it`s more bang for the buck,” said Rushabh Doshi of tech research firm Canalys. 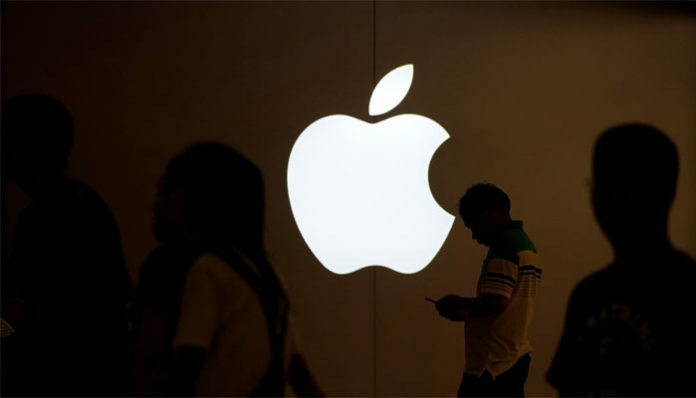 Apple`s share of India`s $400-plus smartphone segment stood at 23 percent in 2018, behind both Samsung and OnePlus, showed data from Hong Kong-based tech researcher Counterpoint. But with a share of just 1 percent of India`s entire smartphone market, Apple responded last year by revamping its sales and distribution strategy.